On Tuesday, lawmakers from nine countries took Mark Zuckerberg, founder of social networking giant Facebook, to task over fake online posts and breaching of confidential user data, media reports said. In a joint hearing, regulators from Argentina, Brazil, Canada, Ireland, Latvia, Singapore, France, Belgium and the UK questioned chief executive Zuckerberg, who was absent from the grand committee meeting, over the company’s role in misusing user data and election scandals, a report in US national daily The Washington Post stated. “You have lost the trust of the international community to self-police. We are going to have to look at regulation,” said Charlie Angus, the vice chair of a top privacy committee in Canada, who criticised Zuckerberg’s absence at the hearing, as quoted by The Post. “I would put it to you that the best regulation would be antitrust. Perhaps, the simplest form of regulation would be to break Facebook up or treat it as a utility,” The Post quoted him as saying. The committee convened in London following recent controversies that included the Cambridge Analytica data leak and Facebook allegedly mucking up its probe into Russian manipulation on the platform. “I’m not going to disagree with you that we have damaged public trust with some of the actions we have taken,” The Post quoted Richard Allan, Facebook’s vice president of policy solutions as saying. He added that the company is open to regulations. 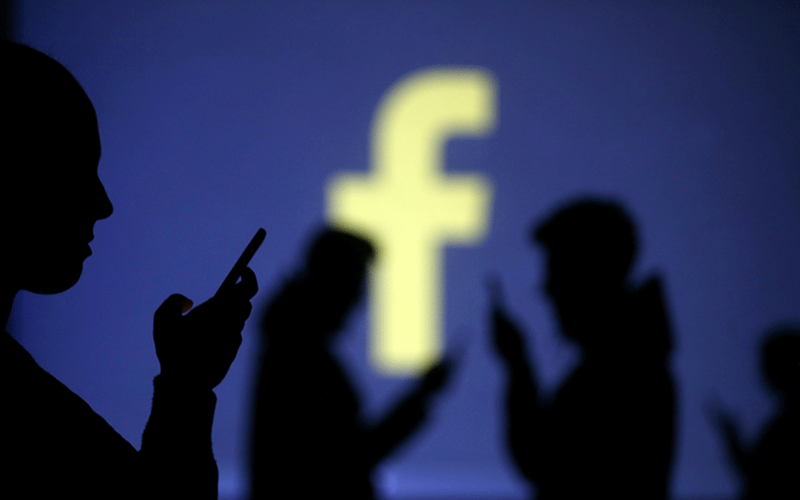 Facebook has tangled itself up in a string of regulatory complications for two years over issues ranging predominantly over privacy and fake news, although smartly managing to escape stringent regulations so far. The coordinated attack from multiple governments, however, seems very likely to change that.